Trust is one of the first things people mention when you ask what the key to a healthy, happy relationship is. While you might only think of it in terms of your significant other, it applies to other relationships too: family, friends, colleagues – and yes, even your PLM software provider. How do you know you can trust a company though? One way is through ISO certification. ISO certification sets the standard to ensure both quality and consistency in business, products, and services. Quality, of course, refers to excellence, and consistency means that you will get the same high standard regardless of time or other factors. More than quality and consistency though, continual improvement is a major part of the ISO 9001:2008 certificate Siemens PLM Software recently received. Strong customer focus – You are at the forefront of the minds behind Siemens PLM Software. We research your needs and expectations, then translate those to business objectives. We measure your satisfaction and take action based on the results. Benefit: Your current and future needs are not only understood but met, and we strive to exceed your expectations. Leadership – Leaders at Siemens PLM establish unity in purpose and direction. Company leaders inspire, encourage, and recognize people’s contributions. At first this might seem internally driven, but it does have a positive impact on you as well. Benefit: Great leaders make for great business. Your needs are met as a direct result of the impact our leaders have on our employees. Proccess Approach – Siemens PLM Software clearly defines what tasks must be accomplished, who should do them, how to evaluate the greater risks and consequences these tasks will have on you—our customer. 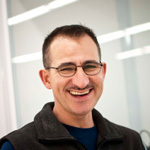 Benefit: You get the products you need faster and cheaper as a result of the process approach. Continual Improvement – Siemens PLM Software strives for continual improvement of its software solutions, processes, and individuals. We establish goals and measures to track our success in these areas. Our teams recognize and acknowledge improvements to further encourage people in this effort. Benefit: Your investment is sound when you know the products and people behind them will continue to improve over the years. 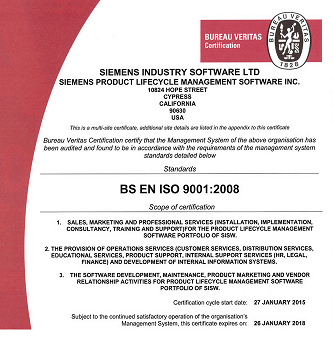 Siemens PLM Software was issued the certificate for ISO 9001:2008 under UKAS accreditation by Bureau Veritas. For more information, see the full press release here. 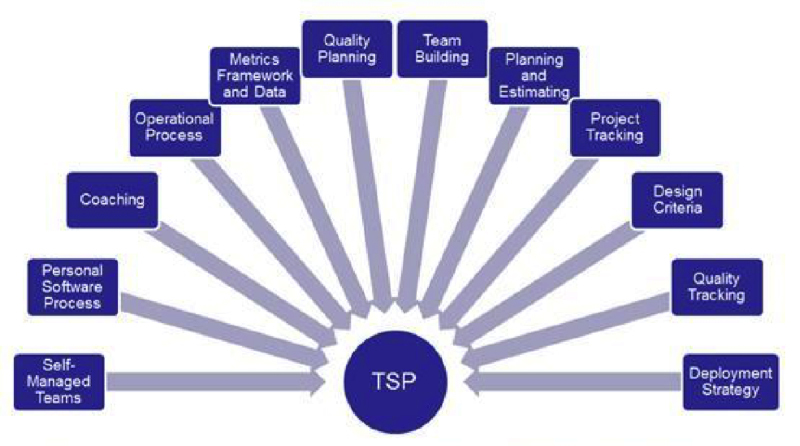 Part I in a series of articles that will provide insight into TSP, its applicability to the medical device industry, and how it helps achieve the high level of software quality required for devices. How do the latest requirements affect your business? 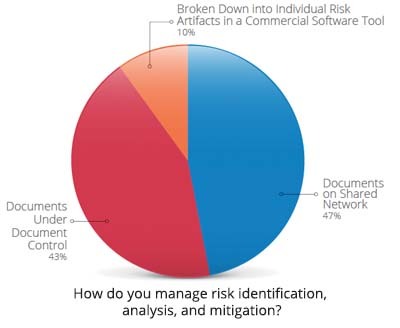 With the increased complexity of devices, a streamlined approach to managing product development risks and documenting compliance is challenging but perhaps more important than ever.